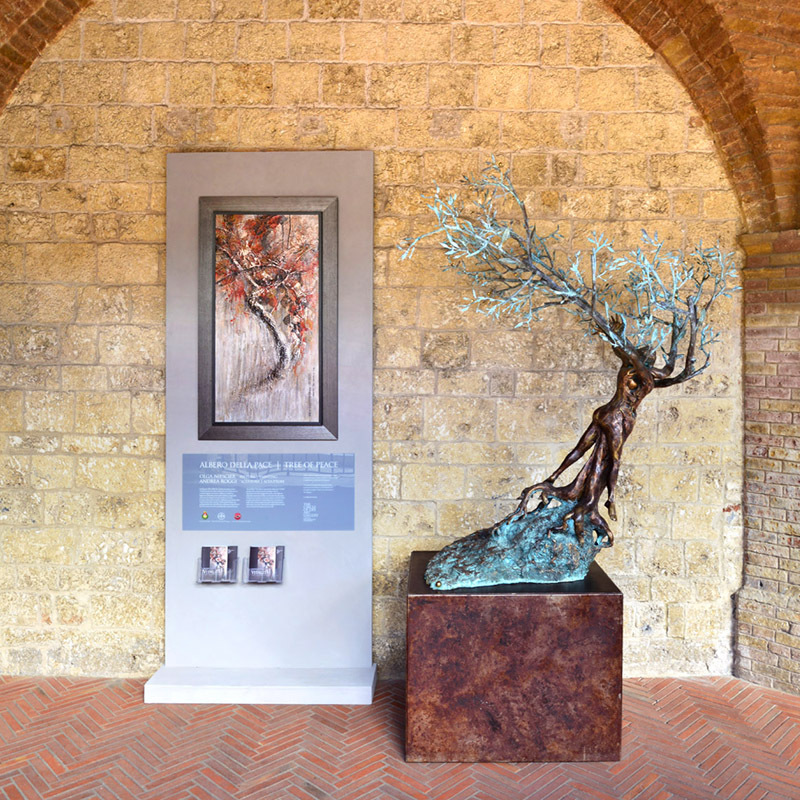 Borgo Pignano, a beautiful luxury Tuscan Hotel, celebrates the opening of its exclusive Art Gallery with a unique edition of ‘Vitalita’ – exhibition of Olga Niescier’s paintings and Andrea Roggi’s sculptures. 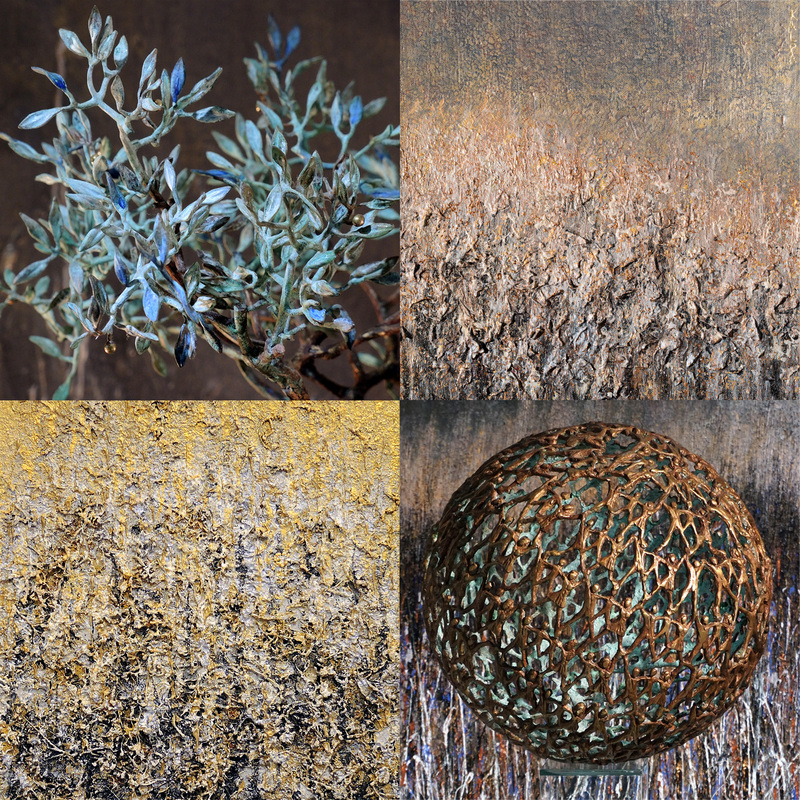 A luxurious hotel offering elegant accommodation, Pignano is a natural magnet for artists, where its serene environment offers inspiration for both creating and exhibiting. You will find a unique and harmonious fusion of inspiring works.